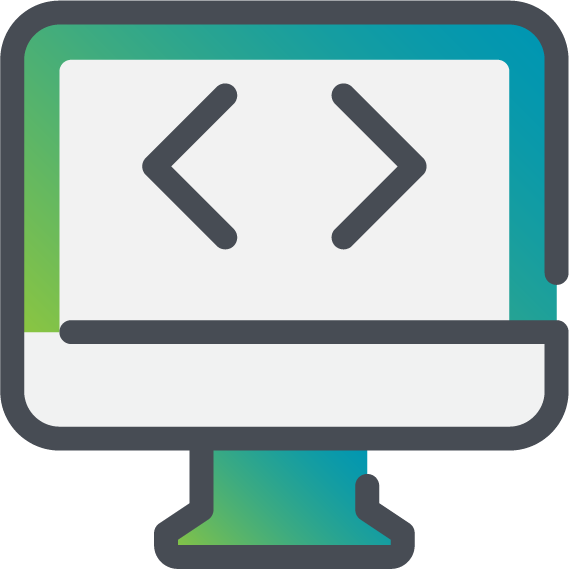 We’re a Saudi software development company based in Riyadh since 2012. 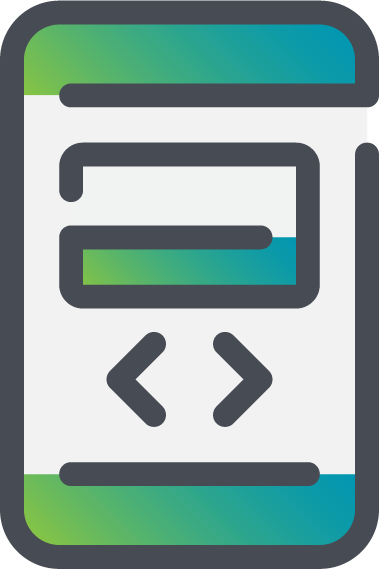 Creating, developing web and mobile applications is our speciality. 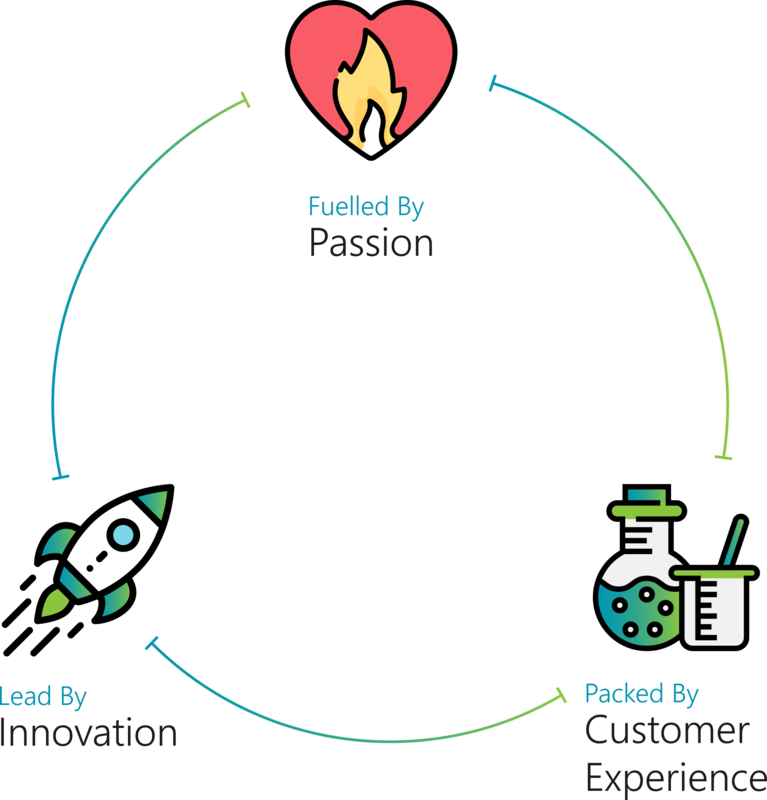 Osloob is fueled by "Passion “, Lead by " Innovation " , Packed by " Customer Experience ". We collaborate with our clients to create the ultimate user experience in order to fulfill the client’s objectives. We believe UI makes the first impression for any production while UX is proving the positive impression was very true. 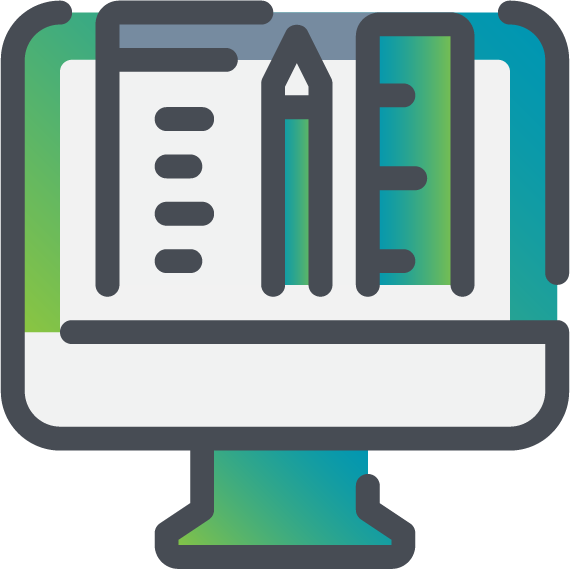 Understanding the product needs, sketching, mocking up and designing all the details, makes the product meet our high standards for the best user experience. Building e-commerce websites could seem easy for the first look. But the challenge is to create complete product with high quality, which enables customer to shop with the best & safest experience. Further more, to keep all this in reliable system that can be available anytime. We build Native apps and Hybrid apps. Focusing in e-services, modern apps, connecting to databases and third party services like SMS, payments, etc. We build web apps and websites using the most trendy and powerful technologies. 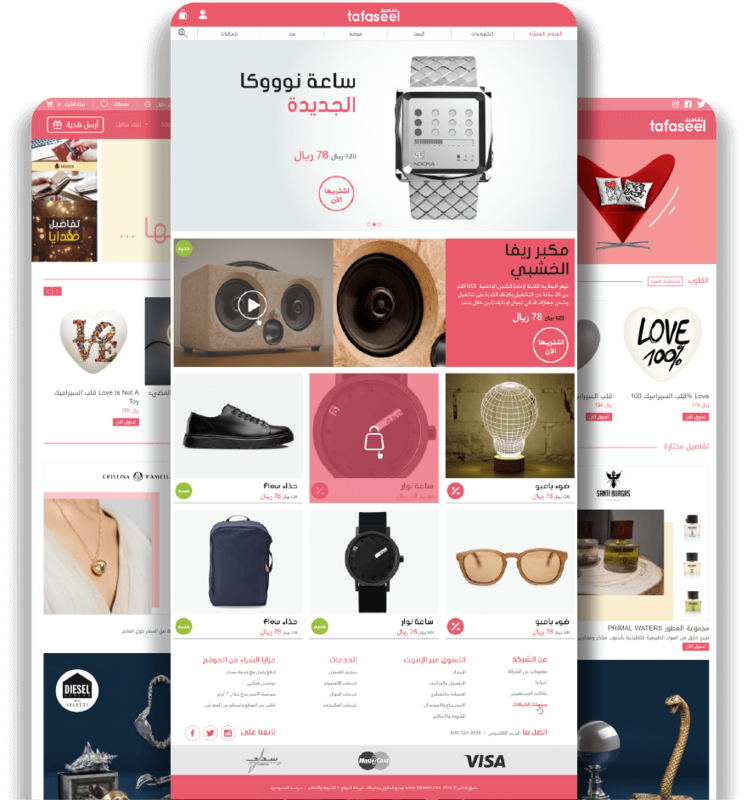 Following the best practices as we apply great software design which makes the product scalable, secure, and reliable as well..
Startup online store based in Riyadh. It’s an e-commerce business motivated by high-end design products. 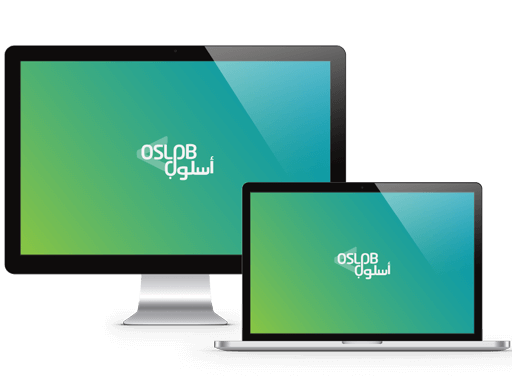 We worked at Osloob as a partner and handled the full software solution to reach, sell, and serve in best practices. Booking appointments with the doctor you trust on the time you choose is not an easy task and it can take a lot of time and effort. 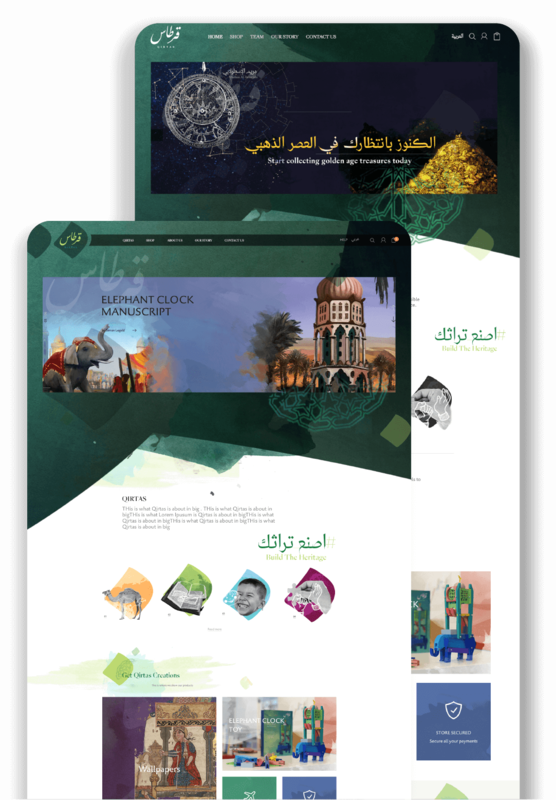 Therefore, we developed at Osloob the application of MwaeedTech. 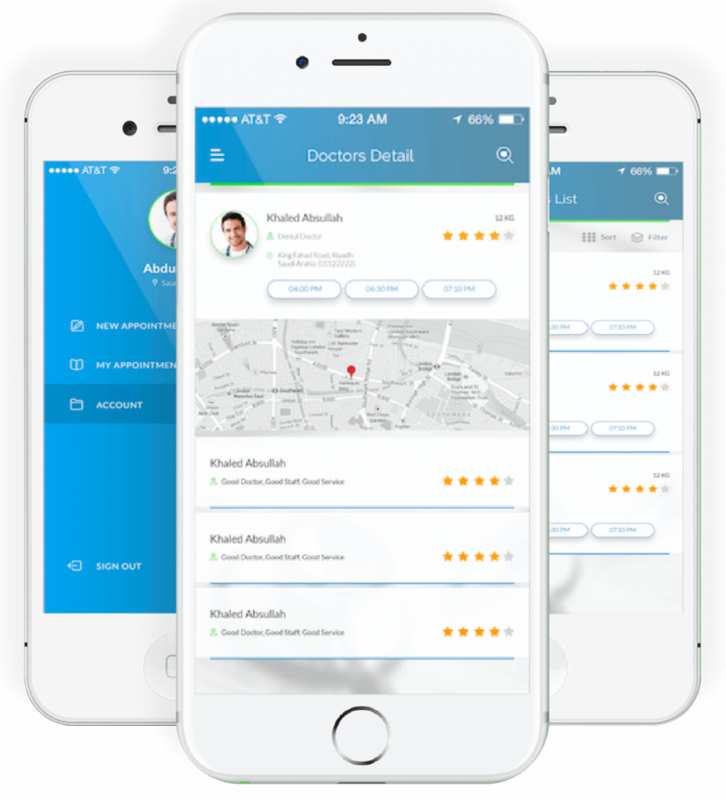 This app enables user to search and browse doctors by nearest or best rating. The user can also filter his search by insurance type that’s accepted in the clinic or by payment method and confirm the booking online. More than 30 years in the market. Shatri has built very strong name in the field, and reached loyal customers. 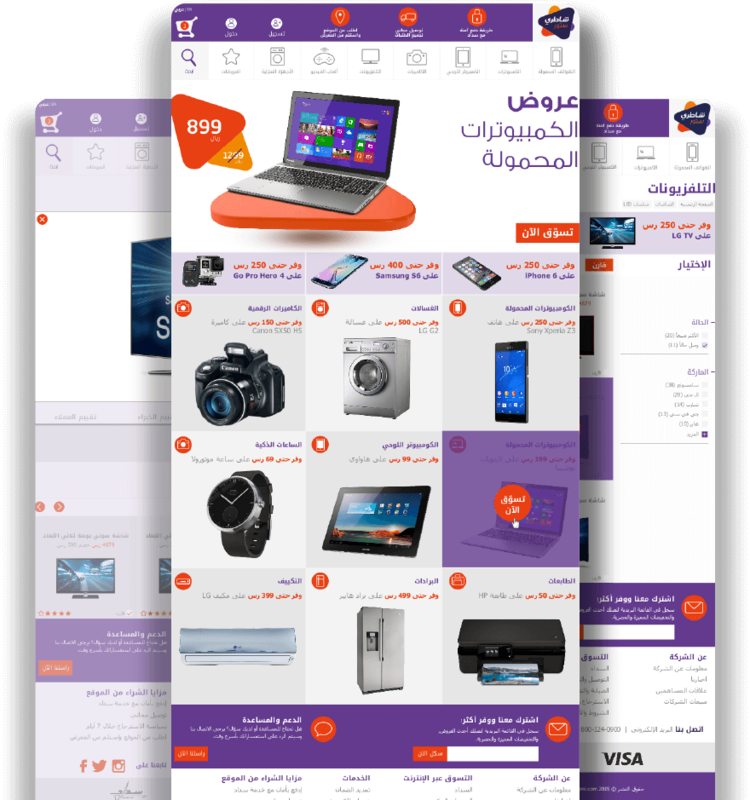 As our strategic vision in Osloob, we worked with them as a development partner to enable the process of selling their products online and provide powerful e-commerce solution. 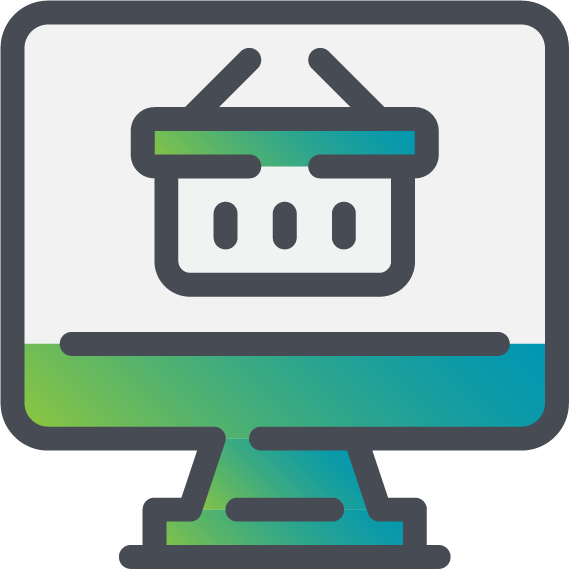 The main challenge was enabling e-commerce for a legacy company, since they already have huge number of items, sales, existing customers, ERP system and multiple warehouses.